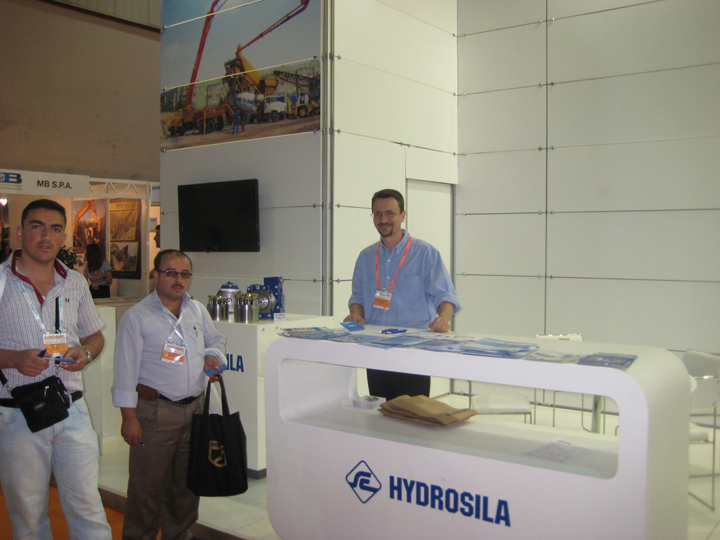 Group of companies Hydrosila for the first time exhibited in international construction machinery, building elements and construction technologies exhibition ANKOMAK 2012, which was held in Istanbul, Turkey since 6 to 10 June. ANKOMAK is the largest international forum in the Eurasia region, prestigious b2b platform in the construction industry. Hydrosila became the only company from Ukraine. Our company represented the whole range of products – axial-piston pumps and motors in swash plate design and bent axis design, gear pumps, control valves, hydraulic cylinders. Hydrosila presented to its customers new products – axial-piston bent axis pumps and motors with 40° and displacement 56 and 107 ccm. 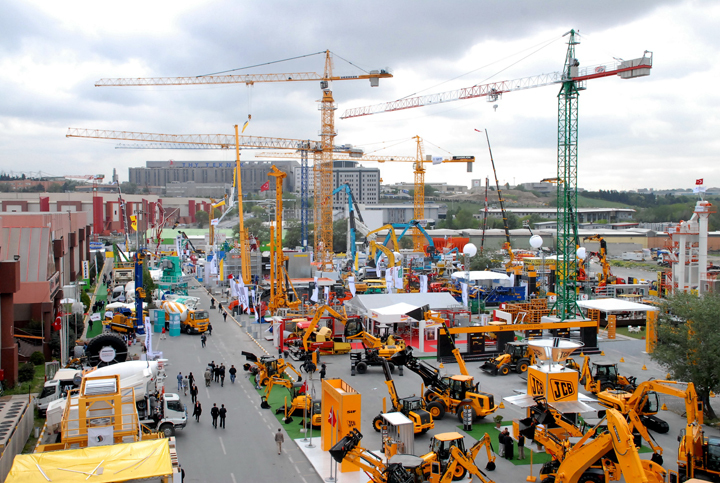 Products, represented at our booth attracted manufacturers of construction, road-building and other special machines from Turkey and Iran. During the show our representatives set about 200 new contacts for further cooperation. After the show representatives of Hydrosila visited several factories, manufacturing construction and agricultural machines.